Home Beer Guinness Is Good For You! Researchers from a University of Wisconsin study discovered that drinking Guinness reduced blood clots and the risk of heart attacks. 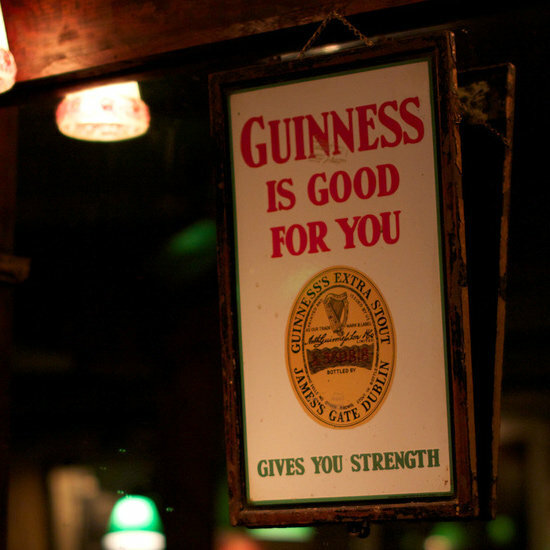 Like red wine and dark chocolate, and unlike other beers, Guinness also contains immune-boosting antioxidants. Some other reasons you may want to enjoy a pint of Guinness: better bones, weight management, and a better memory. Kentucky will be pleased.